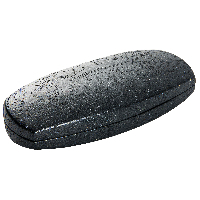 Colour shown: Black, Black Lining. 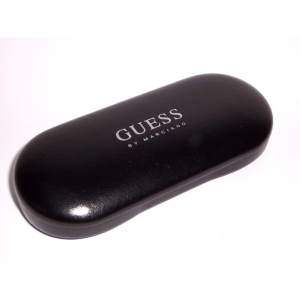 Size: Regular, will fit the majority of the GUESS range. 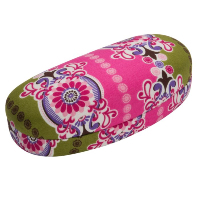 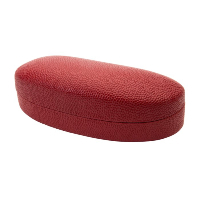 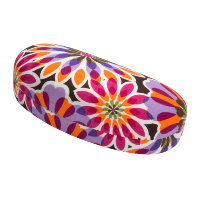 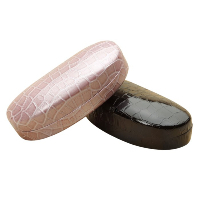 See lots more Spectacle Cases available.